We are The Hunt Team, Larry and Meredith Hunt. We have been real estate consultants for the past 15 years. We specialize in Buyer’s Agency, Seller’s Agency, Relocation and Short sales. When we work with our clients, we believe in servicing more than just your financial and transaction needs. We want what is best for you. We don’t consider our career to be real estate. We consider our profession to be one of service and assisting people to get to the next chapter of their lives. Through this process of assisting home buyers and homes sellers, we have built some of the most amazing relationships with our clients. 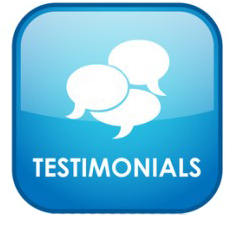 We are truly grateful for the continued confidence they have with us as their preferred Real Estate Consultants. We never take their referrals of family and friends to us for granted! We Treat You As We Would Our Friends And Family! We have listed and/or sold over 150 homes on the South Shore of Massachusetts with a market value of over $50 Million. Visit www.LarryandMeredithHunt.com to see our past sales. Our listings have sold in 45 days on average from 2014 to 2018. We have sold every home we listed that had previously been listed with another Real Estate Agent (and had not sold) in an average of 71 days at 96% of list price with no price adjustments. We have received many awards for Top Listing and Sales Agents. We have received many awards for Customer Satisfaction. 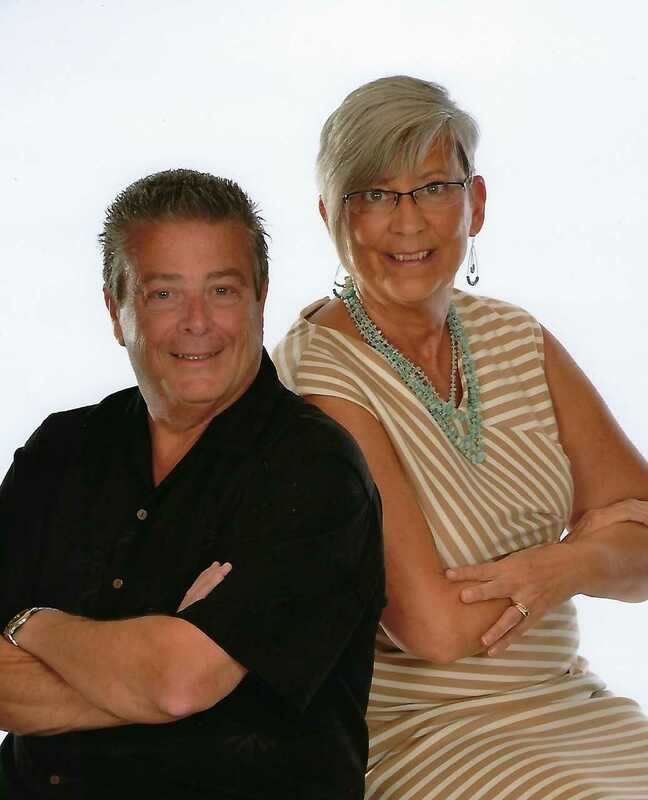 We have been married for 39+ years and have lived in Quincy, Kingston, and Middleboro. We are members of Pilgrim Church in Duxbury and the Jones River Historical Society, as well as Habitat for Humanity Volunteers.